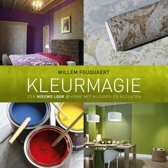 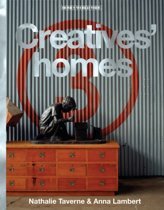 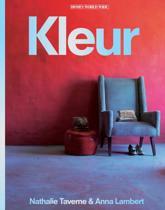 This series will bring together unique, inspiring interiors by renowned photographers worldwide and is made in cooperation with photo agency Taverne Agency. 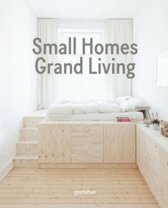 The series will consist of small, practical books, 'Homes World Wide - Compact' as well as luxurious interior books, 'Homes World Wide - Deluxe'. 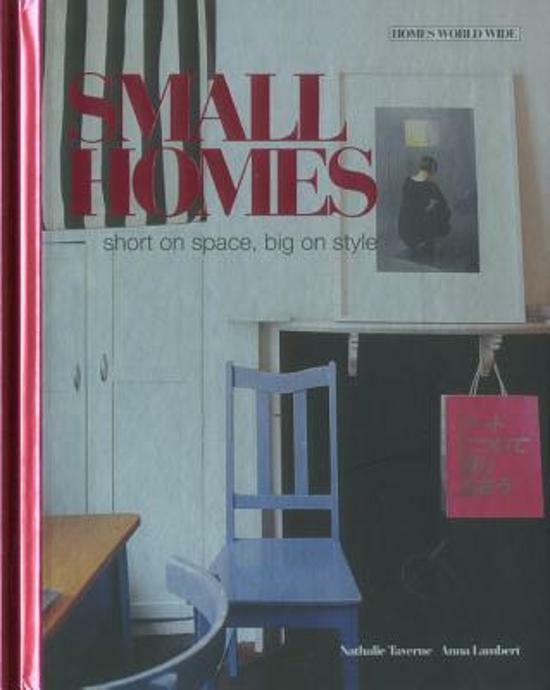 'Small Homes' sets out to prove that bijoux spaces can be every bit as functional and appealing as their more capacious relations. 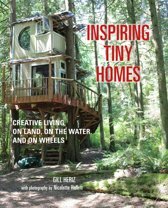 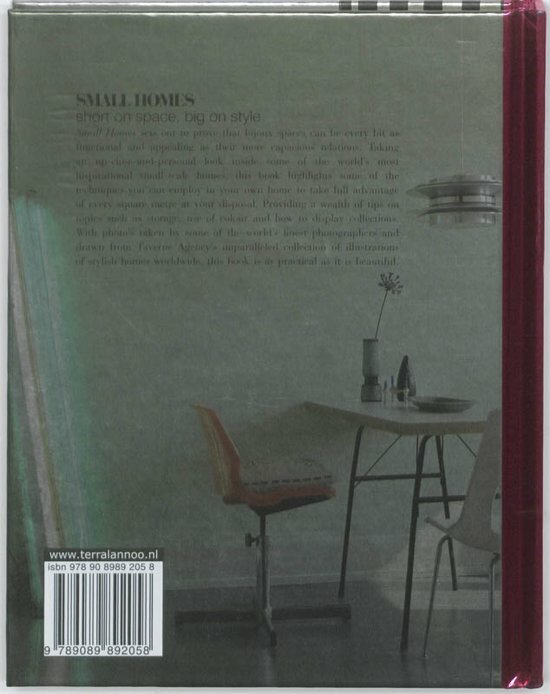 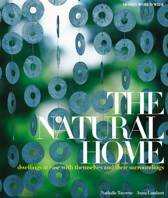 Taking an up-close-and-personal look inside some of the world's most inspirational small-scale homes, this book highlights some of the techniques you can employ in your own home to take full advantage of every square metre at your disposal. 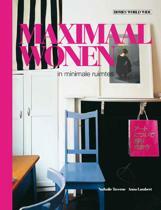 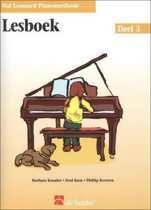 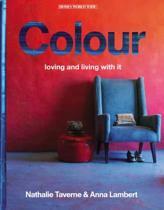 Providing a wealth of tips on topics such as storage, use of colour and how to display collections. 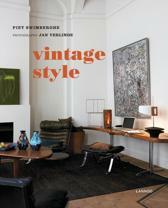 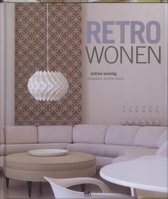 With photos taken by some of the world's finest photographers and drawn from Taverne Agency's unparalleled collection of illustrations of stylish homes worldwide, this book is as practical as it is beautiful.